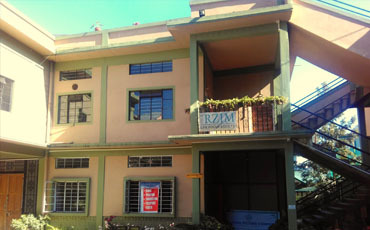 The RTB Shillong Chapter is located in the heart of Meghalaya, where students from all over Northeast India come to study. Shillong has many reputed colleges and universities, which makes it a hub of learning. Not only that, but Shillong also attracts numerous tourists throughout the year. The RTB Shillong Chapter exists to reach out to students and teachers from nearby colleges and universities with RTB’s resources. Our chapter membership is diverse, with students and teachers from various backgrounds, ranging from science to the arts. Our chapter is committed to going deeper into science apologetics. Chapter meetings take place once a month, and we normally follow a sequential study of a topic. Every meeting is followed by a time of Q&A. More engagement can happen in the form of seminars wherever openings are available. Do join us, not only to equip yourself but also to strengthen each other in our walks of life.